An efficient transportation system is cornerstone to the success of any development whether it is commercial, residential, industrial or institutional. 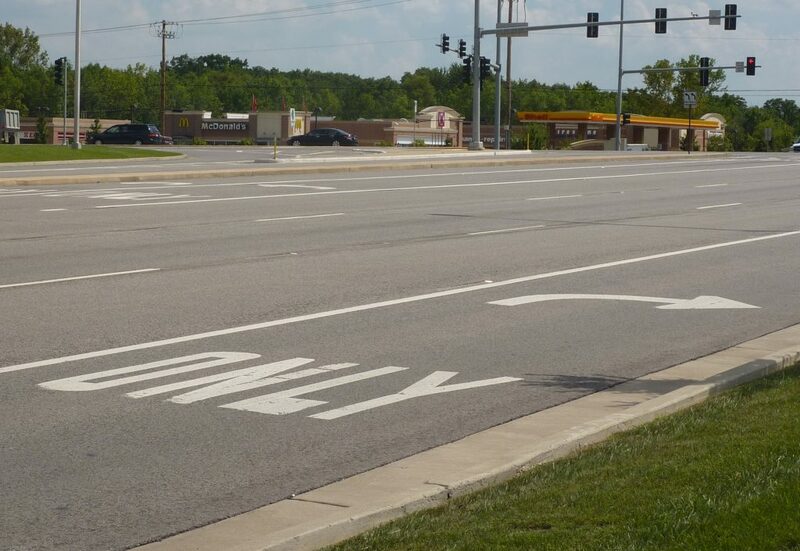 We have the expertise necessary to design a new roadway system or improve the existing roadway network. We have worked with all of the major transportation governing agencies and understand the permitting and safety concerns necessary to design a roadway system that fits into the existing site conditions. We have worked with numerous sub-consultants to analyze and implement traffic signal improvements for SRA Routes, urban intersections, commercial developments and rural roadways. 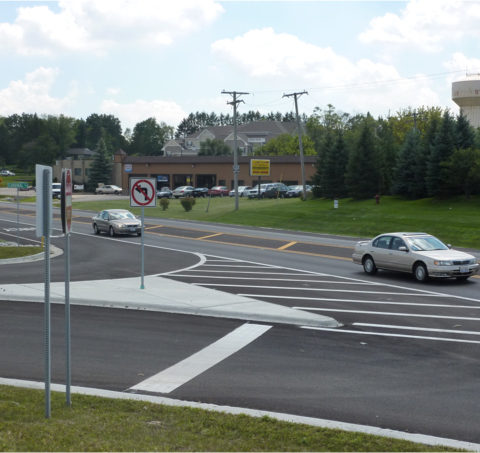 Mackie Consultants, LLC has designed and permitted intersection improvements for major and minor roadways. We have worked with Illinois Department of Transportation, Indiana Department of Transportation, Cook County Department of Highways and Transportation, DuPage County DOT, Lake County DOT and McHenry County DOT in improving the traffic network for many different types of developments. We understand the difficulties in obtaining additional right-of-way and strive to design the improvements to minimize the acquisition necessary. 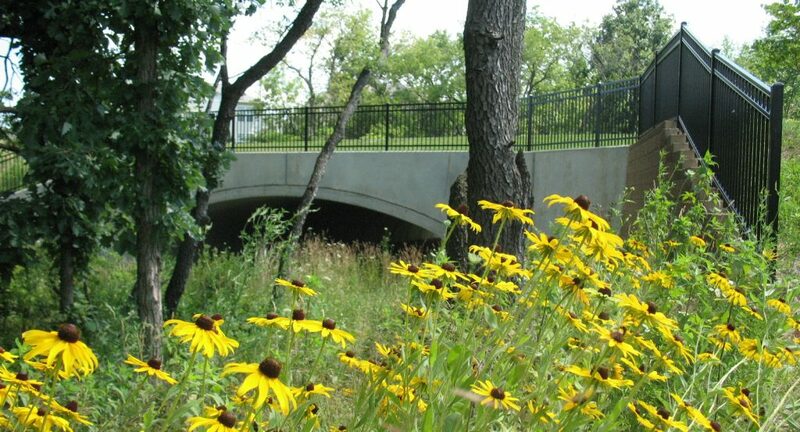 Our staff is experienced in designing roadway improvements in well-established urban areas where the new system must fit into the surrounding environment. Our designs have considered access to existing residences, businesses and emergency vehicles during construction as a critical component to the overall project success. 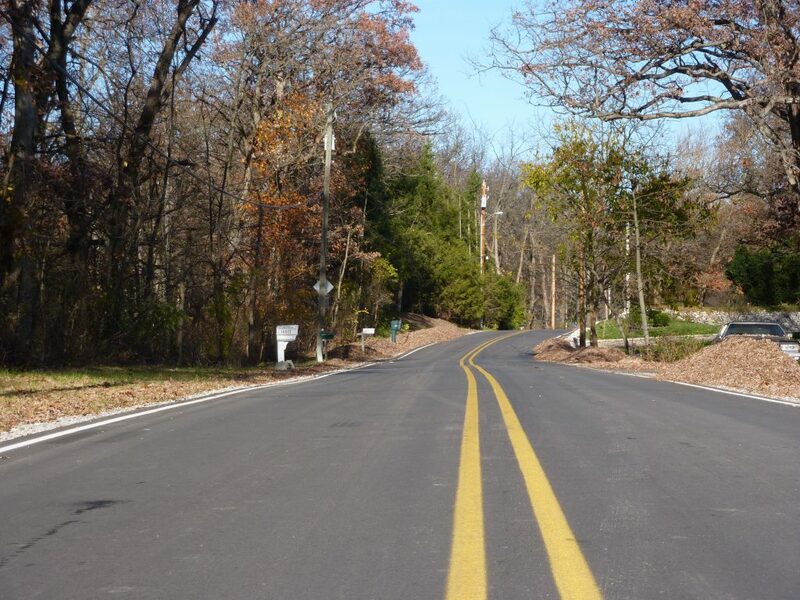 Mackie Consultants, LLC has the expertise necessary to develop design solutions to maximize the use of the existing roadway structure. We can analyze the existing pavement conditions to determine the most cost-effective solution for the re-use of the existing asphalt and base materials into the enhanced roadway system. We have worked with different municipalities and highway departments to analyze the conditions of the existing roads to prioritize the need for roadway improvements. This analysis has also included the appropriate method for repair and/or reconstruction and concept opinions of probable cost to determine budgets necessary for construction. We can develop a maintenance program that will increase the overall life of the existing roadway. 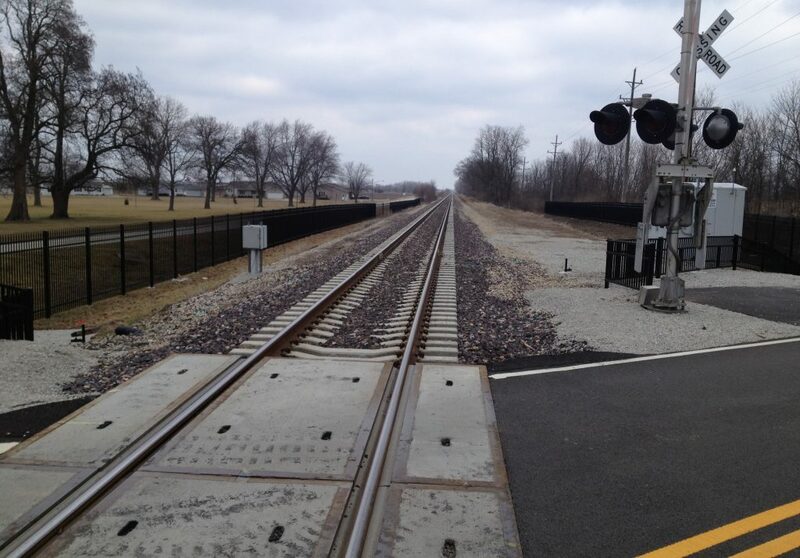 Mackie Consultants, LLC has worked with our industrial clients to develop railroad networks that allow for the unloading and loading of their raw materials. We understand the stringent requirements that railways have in the development and construction of their networks. Most people don’t consider Bike Ways and Nature Trails to be part of the transportation system. However, in today’s environment, an effective bike network provides individuals with an alternate means of transportation. 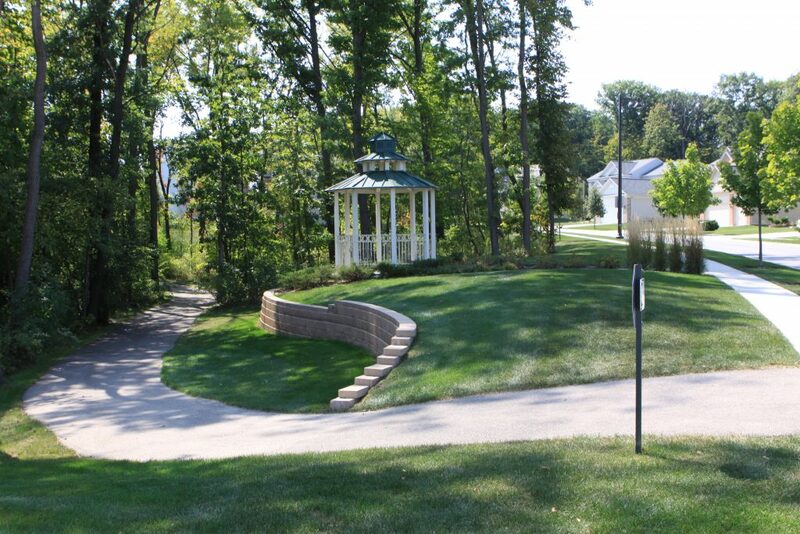 We have integrated bike trails into all types of developments and throughout existing and proposed roadway systems.